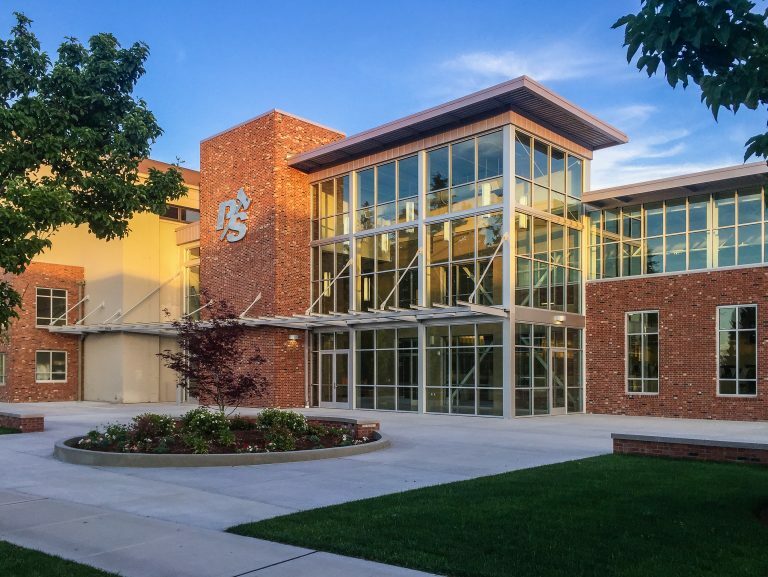 WA Patriot has completed the new Athletics and Aquatics Facility at the University of Puget Sound, which consists of 38,000 square feet of new construction and 24,000 square feet of renovated space. Construction began in May of 2015 and was completed in 3 major phases. The success of this project can be directly attributed to the support of the entire project team and we appreciate all the hours that went into this effort. Many thanks to Upper90 Architecture, BCE Engineers, AHBL, Councilman-Hunsaker, Stirrett Johnsen, REP Electric, Olympia Sheet Metal, Leonard & Company, Keystone Masonry, Sessler, Western States Fire Protection, Rhine Demolition, Addison Supply, Quality Painting, Skyline Tile & Marble, D&G, ThyssenKrupp Elevators, The Pool Company, Acoustics NW, Rubenstein’s Contract Carpet, Simplex Grinnell, Diamond Polishing, B. Anderson, WH Cress, Simplex Grinnell, Mission Glass, Morris Janitorial, Olympic Iron Works, CHG Building Systems, Steel Encounters, Viking Cabinets, Wayne’s Roofing, Olympian Precast, Concrete Tech, Evergreen Construction Specialties, Interior Tech, Engineered Products, Jenco, Stripe Rite, and Crowe Building Systems. WA Patriot is proud to see this project featured in the Business Examiner. Click HERE to read the article.